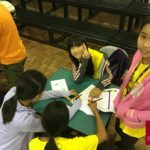 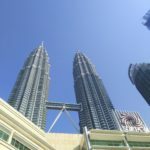 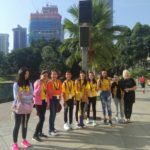 Eight of our Year 7 and 8 students attended the annual FOBISIA Maths trip in Kuala Lumpur, from Thursday to Sunday last week. 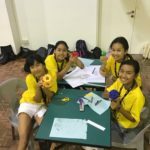 It was a lovely educational trip; the students had lots of fun and took part in very creative and enriching Mathematical activities over two days. 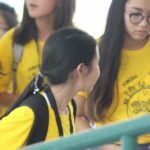 The students had two 12 hour days of Mathematical challenges where they displayed and developed attributes of dedication, perseverance and application of mathematical knowledge in new and challenging environments. 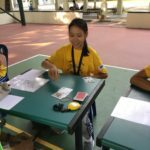 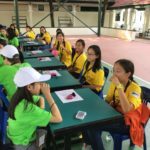 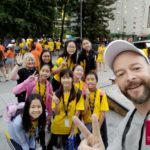 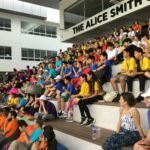 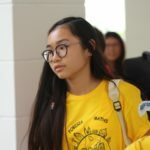 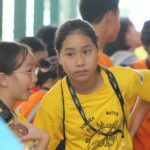 Our students competed against 250 other students, 65 other teams from 35 FOBISIA schools, including Dulwich South Korea, Dulwich Beijing, British School Manila and Harrow Bangkok. 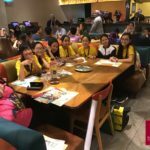 Our overall results are very encouraging: our highest team ranking was 19th, our highest individual ranking was 157th, and our overall rank across all competitive elements was 36th. 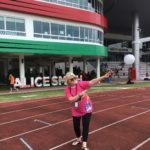 We would like to thank Alice Smith for a fantastic event & we look forward to building on our team’s success at next year’s event.